After hiking the Inca Trail to Machu Picchu I was looking forward to heading to the coast, slowing down, enjoying the beach, and catching up on work. 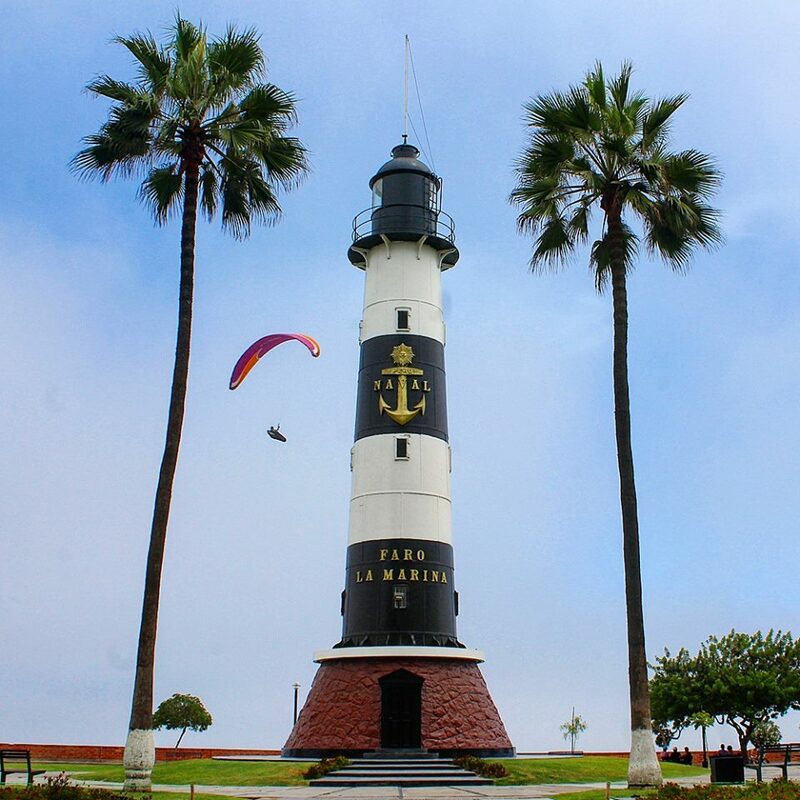 Brandy and I landed in Lima, grabbed a cab downtown, and checked into a Bed and Breakfast in Miraflores, a neighborhood that reminded me a lot of Santa Monica, California. 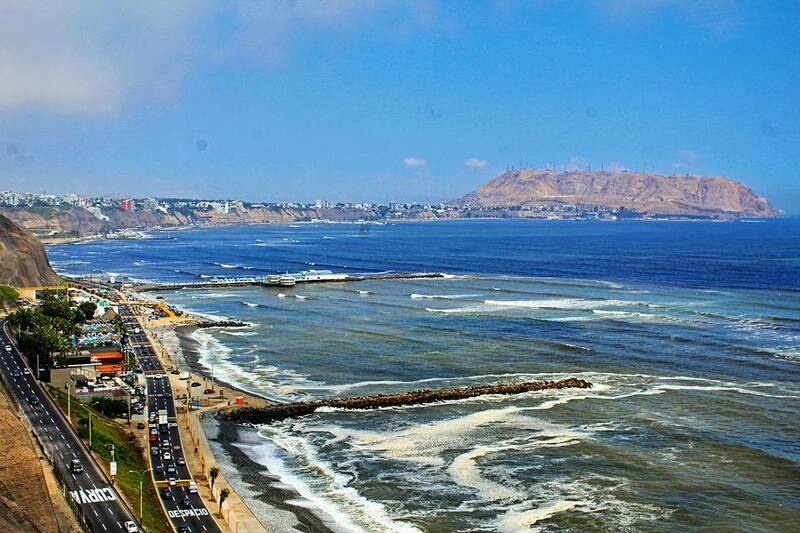 We spent the next four days exploring Lima together. We visited the historic city center, had lunch in China Town, and toured the Monastery of San Francisco where we saw a famous painting of the Last Supper where the main dish is the Peruvian favorite, a guinea pig. Below the Monastery are catacombs where 25,000 Peruvians were buried. You can walk through the narrow pathways surrounded by bones, skulls, and dark alcoves. 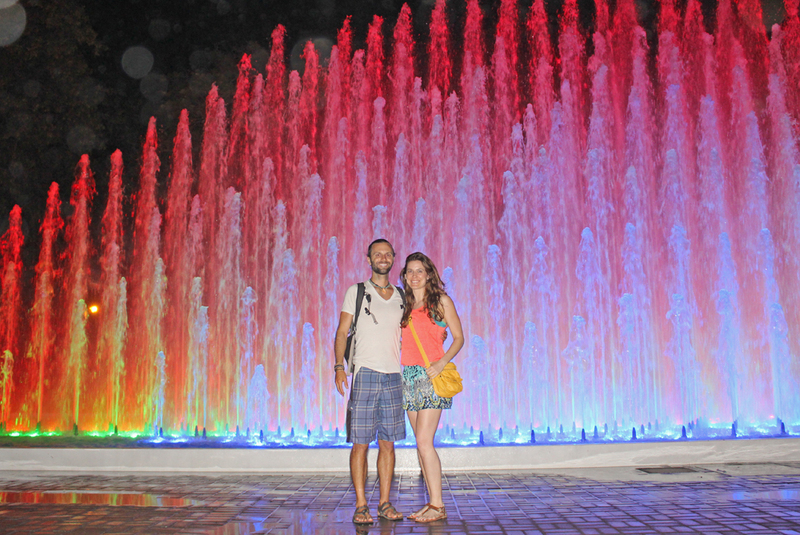 One evening we visited Parque de la Reserva, the world’s largest water fountain complex. I hailed a cab and we climbed in. After 2 months in South America I was used to unique experiences, but this would be unforgettable. The cab was a classic station wagon from the late 90’s. When entering the on-ramp to the freeway the car stalled and we waited a few seconds for the motor to turn over and lurch forward. Once on the highway we chugged along at half the speed of the other cars with honking horns careening past our open windows. The taxi’s horn had been replaced with a siren, which was interesting when the driver laid on it to pass a group of motorcycle cops parked on the side of the road. Our cab dropped us off at the fountain gates and we paid our entrance fee for what was sure to be fun, but less of an adventure than the taxi ride there. The fountains were pretty incredible, some shooting 80 meters high with lazer light shows and videos projected on the water jets. In addition to exploring the city center, we rented bikes for a day and rode to Barranco, another neighborhood on the coast. 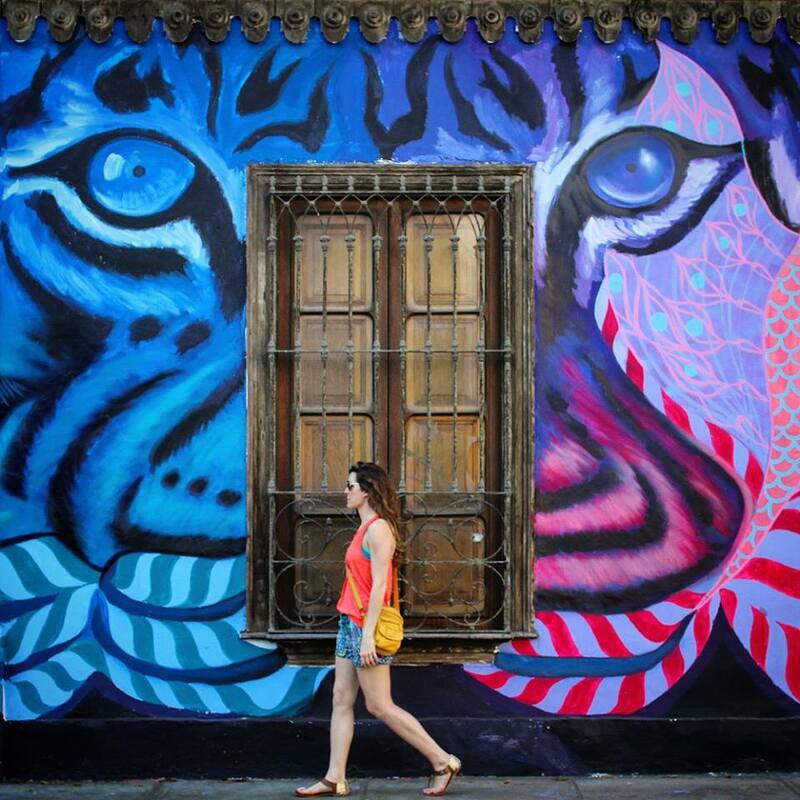 There we found beautiful street art, a burrito bar, and a chill vibe. In a local brewery we met Vesper and Laura, a couple from Wisconsin traveling around the world. The next evening we got together with them to watch some March Madness basketball. Ben Hurst had also arrived in Lima with his van and he joined us at the sports bar. Brandy’s time in Lima had come to an end though and she headed back to the States. 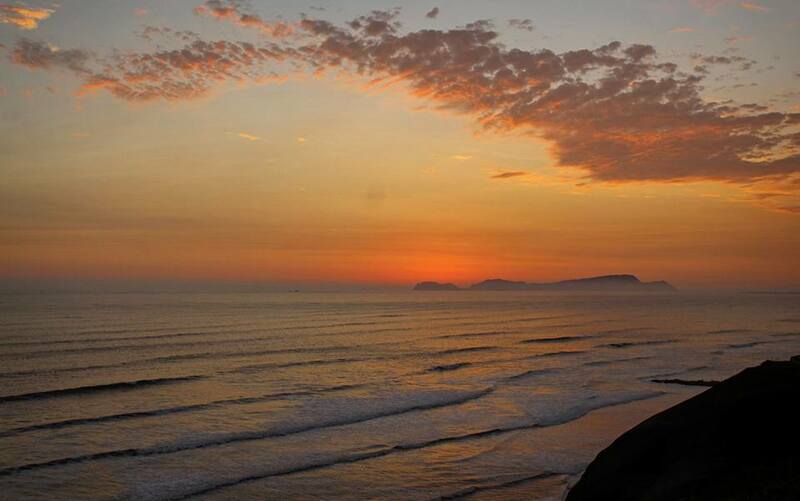 I still had 2 weeks in South America before returning home and decided to stay in Lima and catch up on work. It also helped that Ben was in town, Vesper and Laura were staying a few more days, and Brian would be rolling in over the weekend. I checked into another hostel and settled into life in Lima. Ben spent the week driving around Lima fixing a few issues with the van. I posted up each morning in the hostel or in a coffee shop nearby and caught up on the work I’d been avoiding. In the afternoon I’d close up shop and head down to the Malecón to run for an hour or two along the ocean. In the evenings I met Ben and Brian down at the park with some other friends from the hostel, watched the sunset over the ocean, and headed out for cold beers. The days passed quickly. March turned to April, and my flight home approached. 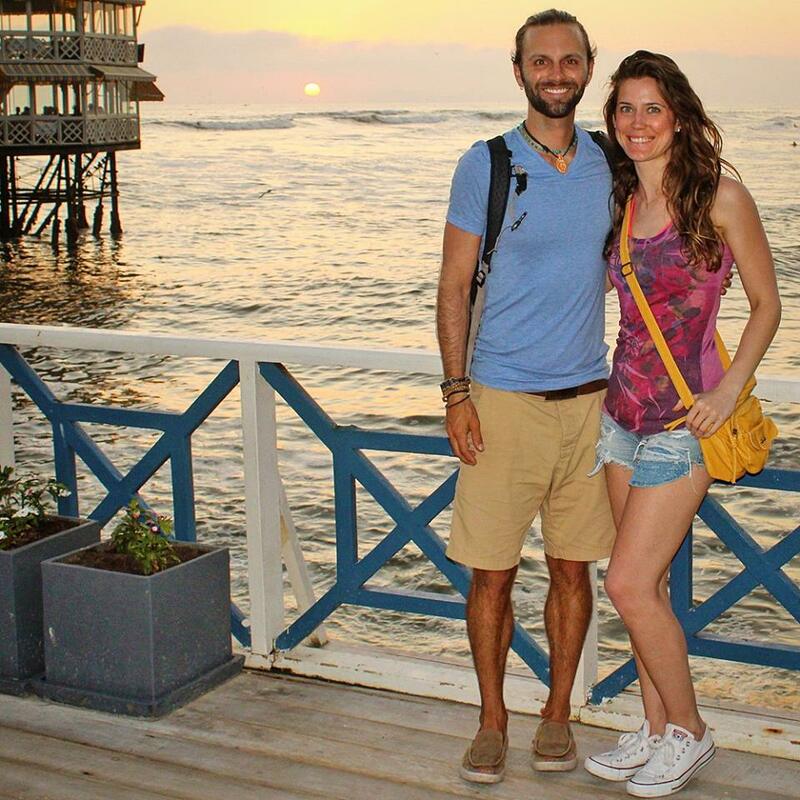 Vesper and Laura moved south to continue their around the world trip. 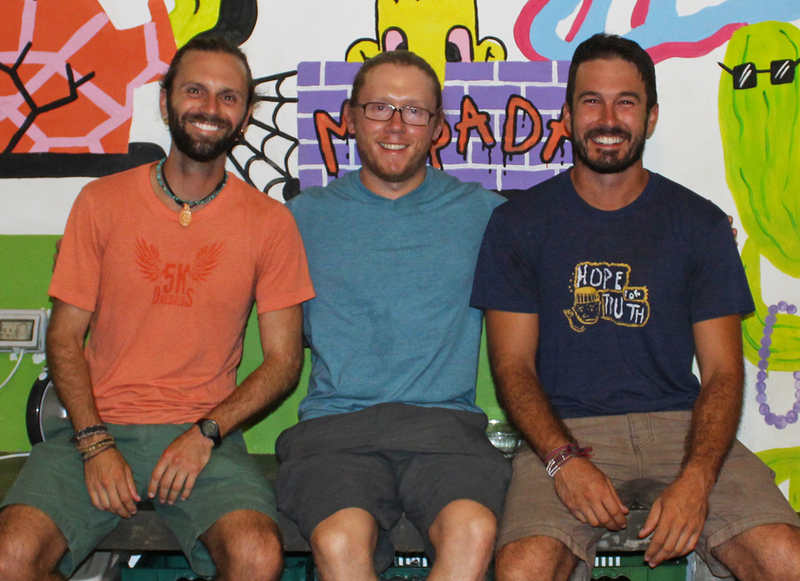 Brian left with new friends from the hostel to vagabond through Southern Peru. Ben stuck around a day or so after me to finish some projects on the van, then he drove up to explore the mountains around Huaraz. I spent the last night of my South American adventure drinking cold beers in Ben’s van down by the ocean. In a few days I’d be back in the Northern Hemisphere doing the same thing in my own van. 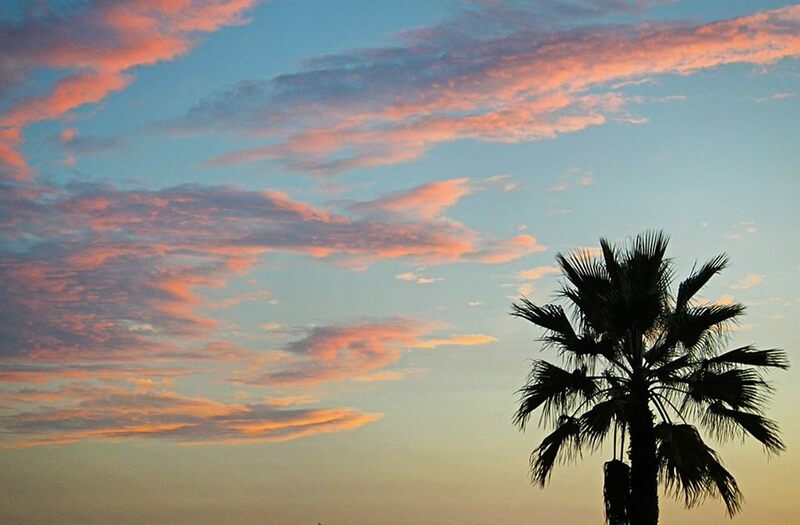 I’d enjoyed backpacking through South America and had mixed feelings about returning to the United States. I’d stepped out of my comfort zone, explored new places, and met incredible people. I was looking forward to getting back in my van and vagabonding across the country, but as the airplane left Lima I was already dreaming of my next international backpacking adventure. ¡Hasta luego South America! See you again soon!